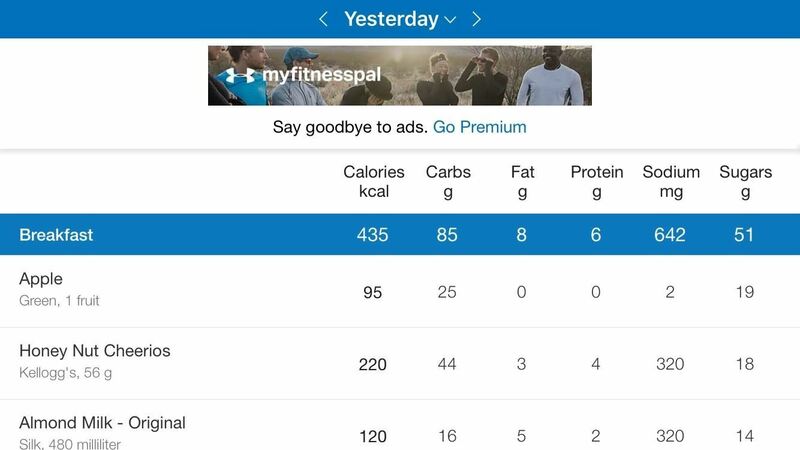 If you're new to MyFitnessPal, it might seem daunting. It is about watching what you eat. So do not let it overwhelm you – there's just a handful of tips you should know to hit the ground. 9 million active users every month. 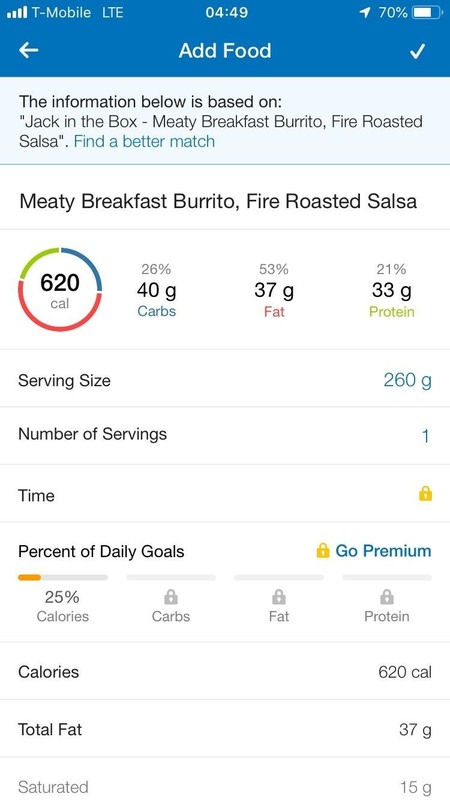 But to get started, here are some tips and tricks you need to know to make the most out of the app, including the barcode scanner feature, customizing your weekly and daily goals, setting up food logging reminders, overestimating calories, and more. 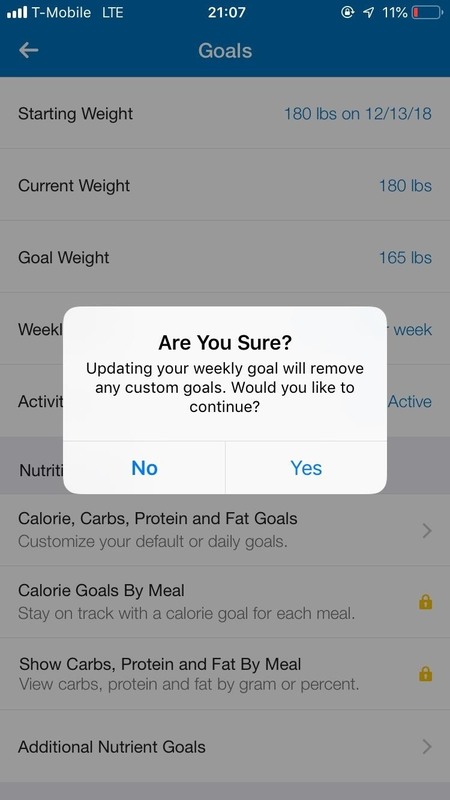 After you set up MyFitnessPal for the first time, the app will automatically create food logging reminders to help you remember. 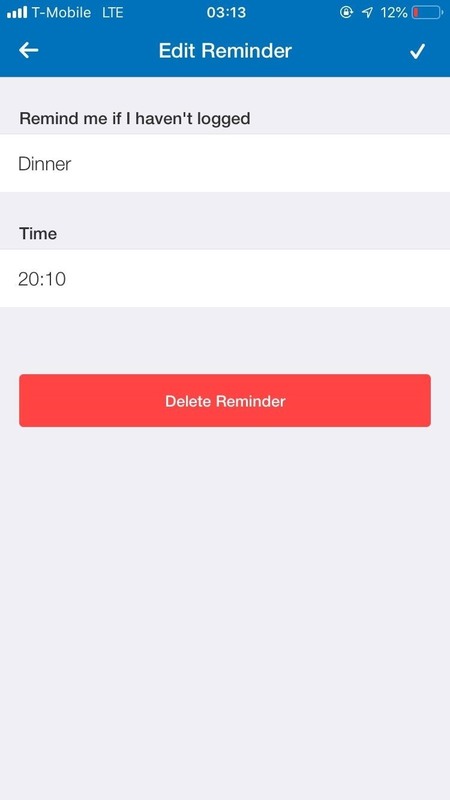 If the default reminders are not working out for you, customize them! 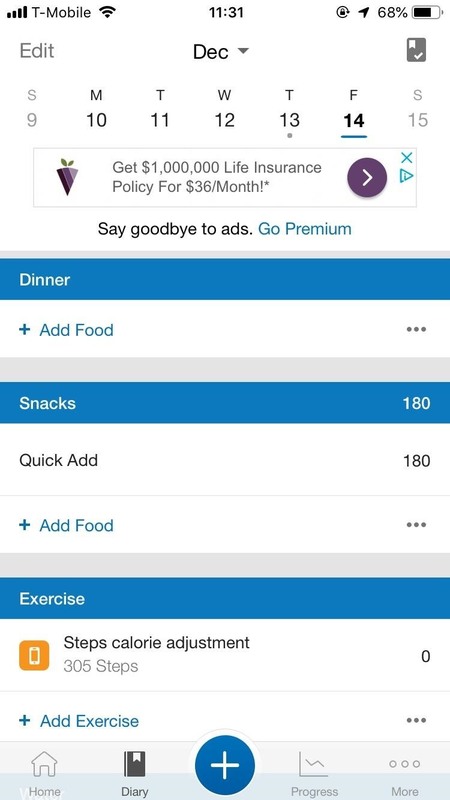 Open MyFitnessPal, tap on "More" at the bottom right, then hit "Reminders." 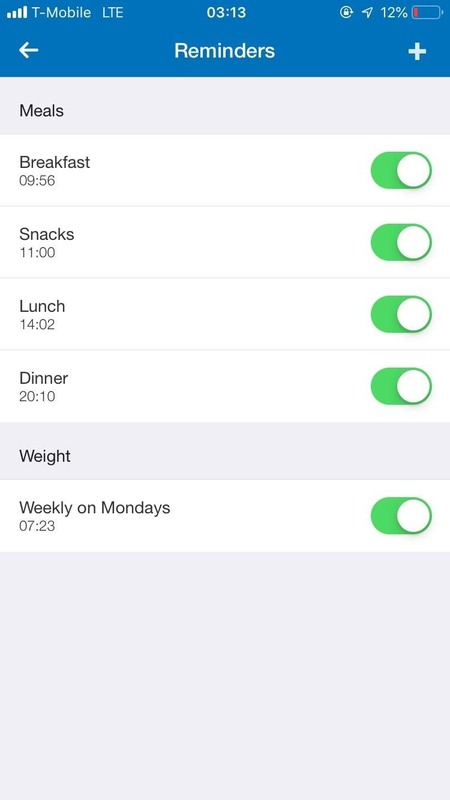 Here you are your default reminders for breakfast, lunch, and dinner, as well as your current weight. Logging all the meals, snacks, and drinks you consume throughout the day can be time-consuming. 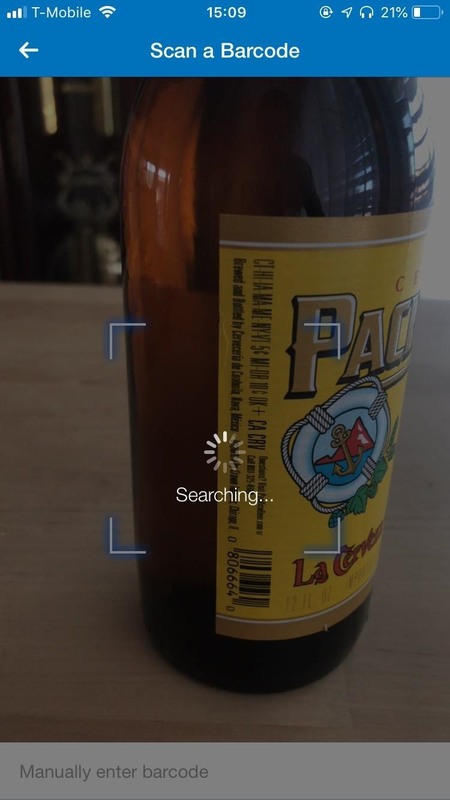 Instead of constantly searching through MyFitnessPal's food database, you can use the in-app camera barcode scanner to find what you're eating. This is a very helpful tool to find out about. Eating unhealthy snacks during a diet is not going to kill anyone, but you still have to keep yourself accountable. 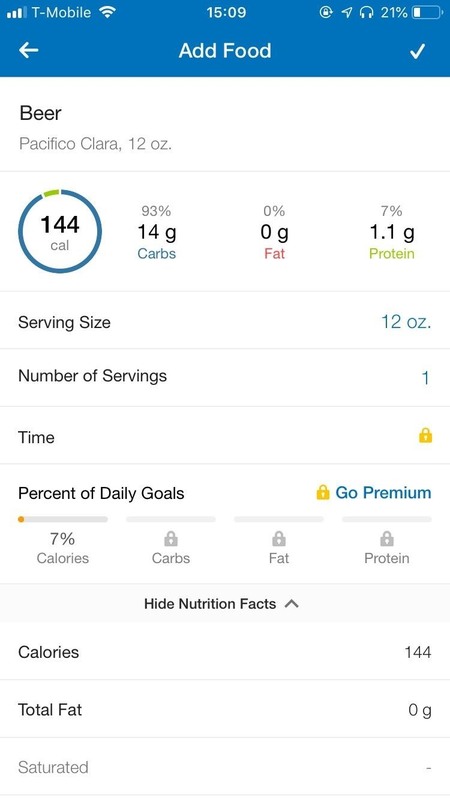 Even if your snacking may seem like an insignificant amount of calories, it's not. 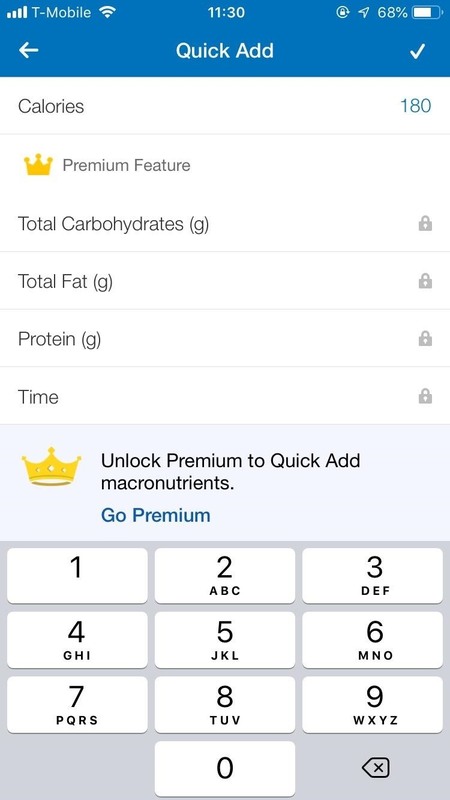 Using the "Quick Add" feature makes it easy to enter these calories in your diaries, but there's more you can do. Instead of putting in the correct amount of calories, increase the number by 30-50% whenever you snack on something unhealthy, like chips, fries, or beer. 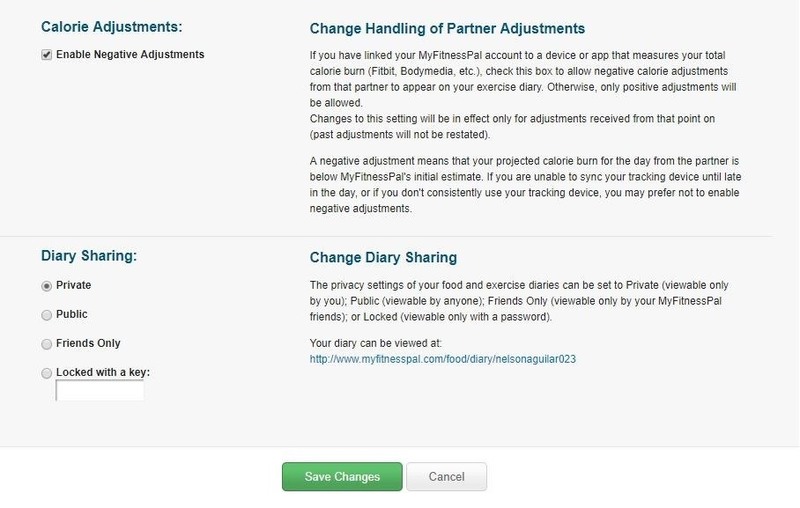 According to MyFitnessPal, a restaurant menu item is logged by their user base every 3.2 seconds. That means people eat quite a bit, so it's important to be able to go restaurant food easily. 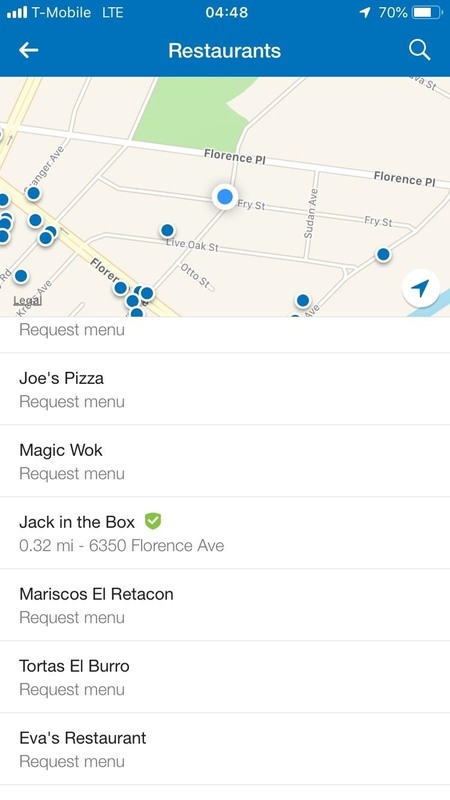 The "Restaurant Logging" feature allows you to quickly find a restaurant item and add it to your diary. 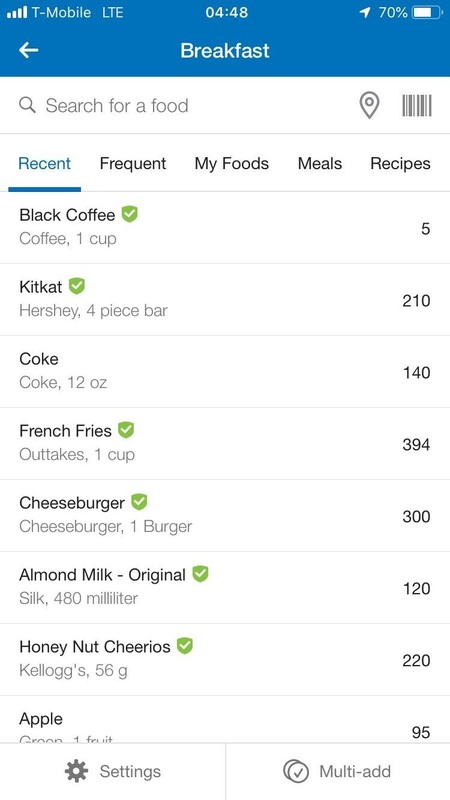 Simply open MFP, tap the big plus sign (+) at the bottom, select "Food," choose the right place to go.